We are a UK manufacturer based in Cambridgeshire, manufacturing a wide selection of Adblue® products such as, Adblue tanks and Adblue Dispensers. Adblue use is becoming more popular in the UK, for both agricultural and industrial use. We have manufactured a range of Adblue storage tanks and Adblue dispensers, that are great for commercial vehicles and machinery. Our products that we sell include Adblue nozzles, Adblue flowmeters, Adblue pumps, mobile Adblue tanks, Adblue dispensing units and much more. 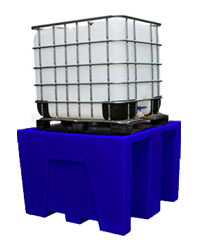 Our Adblue tanks are manufactured in our UK factory, using high quality Medium Density Polyethylene. We use premium materials, to make our Adblue tanks weather resistant and durable. A range of capacities to choose from, as well as being manufactured to our high standards. Dispense Adblue with our Adblue dispensers. 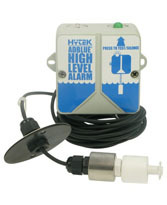 They are UK manufactured and come in either plastic or steel, with a range of capacities to suit your need. 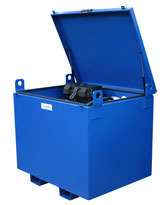 Some of our Adblue dispensers can be transportable, with our added forklift pockets. We sell a variety of Adblue pumps which are modern and compact, high quality and easy to use. 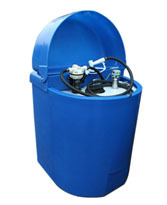 Our 3,000 litre Adblue tank is one of our most popular Adblue tanks, with its indented ribs and special cylindrical shape. 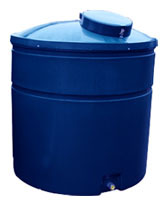 This 3,000 litre tank is manufactured from premium quality plastic, making it a corrosion resistant and durable Adblue tank. We offer great prices, but keep our high quality standards. 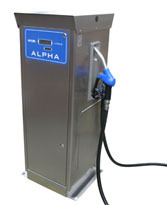 Also, all of our Adblue tanks are manufactured in our UK factory. This 350 litre Adbue dispenser is one of our most popular Adblue dispensers. The outer bund of this dispenser is laser cut from high quality steel, while the inside of this tank is rotationally moulded, ensuring durable quality and precision engineering. Our 350 litre Adblue dispenser is a compact unit, which you can position anywhere, as well as being easy to use and a lockable lid for added security. Our Adblue pump kits our one of our most popular Adblue pumps. 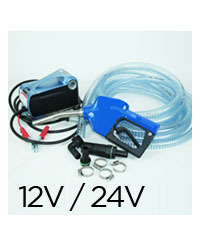 They come in either 12v or 24v, with an automatic or manual Adblue nozzle to suit your need. 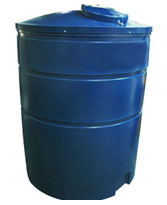 Our Adblue IBC Bund is UK manufactured in our factory, perfect for storing chemicals and other liquids. Having a IBC bund makes a workplace safer, by controling any workplace spills or leaks.